You have not seen any more beautiful places to hike. New Brunswick, Canada has some of the ot amazing landscapes cenes you will ever see. If you love hiking then you need to come and hike in NB! 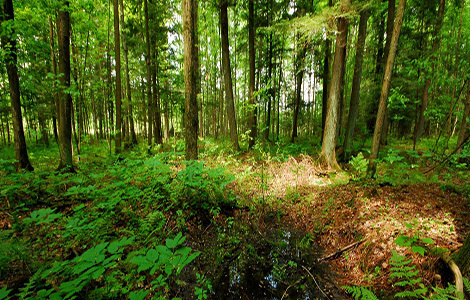 Explore some of the most beautiful hiking trails close to the Capitol Region of New Brunswick. Hike the beautiful trails in Southern New Brunswick, near Saint John, St. George, St. Andrews, St. Stephen. 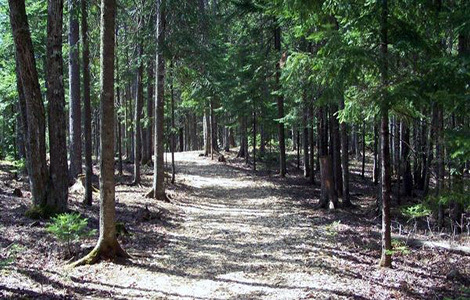 Hike Trails in Northern New Brunswick. 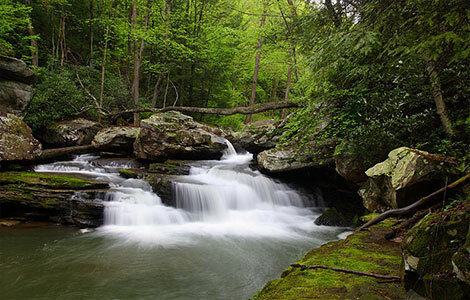 Find different trails to hike and enjoy the beautiful scenery. 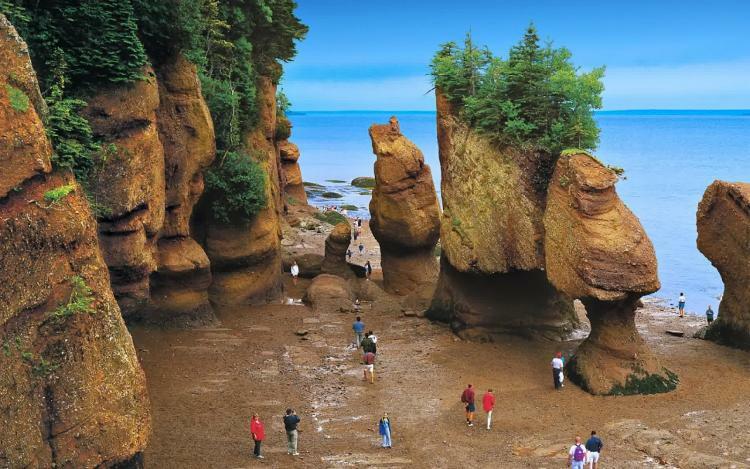 Come hike the trails in New Brunswick's Fundy Region where you can witness some of the world's highest tides! Copyright © 2019 HikeNB.ca. All rights reserved.